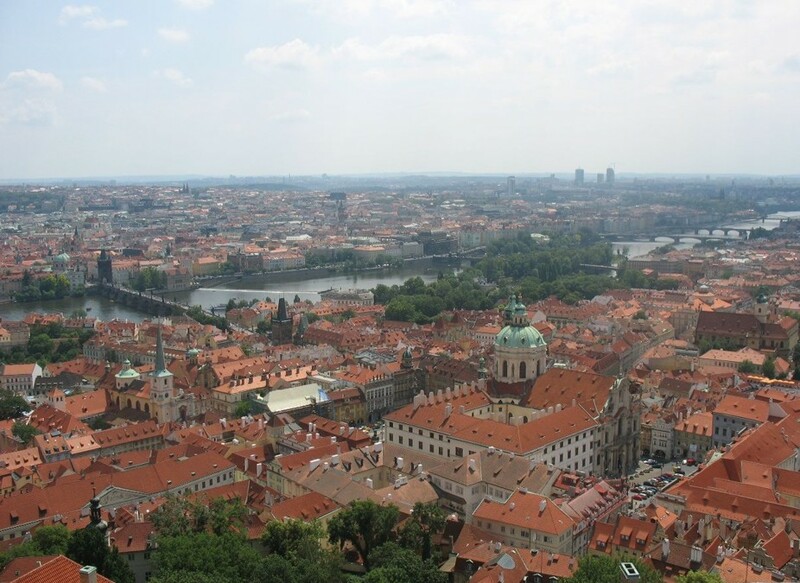 Traditionally Prague consists of 10 districts (mestske obvody). 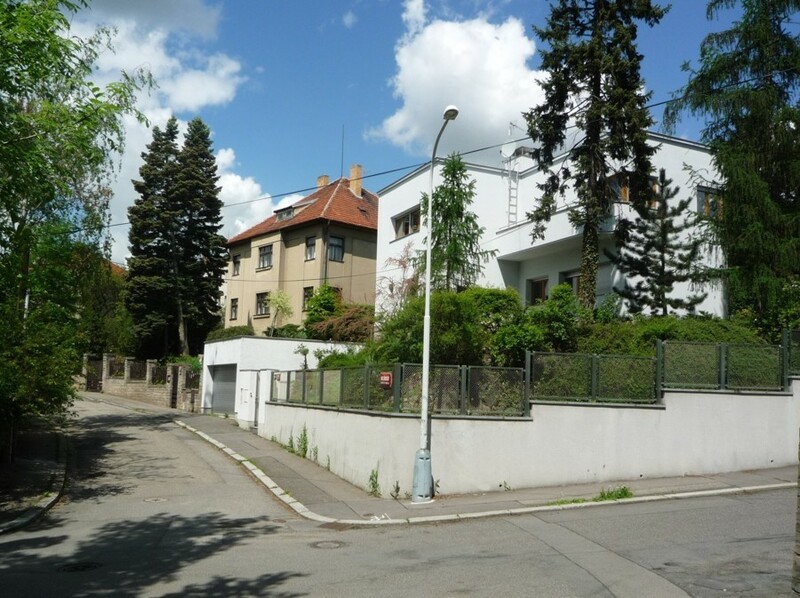 From 2002 in paralel to them 22 administrative parts of Prague exist (spravni obvody). Not only foreigners, but also the locals often do not understand in district of administrative part a street or house are situated. 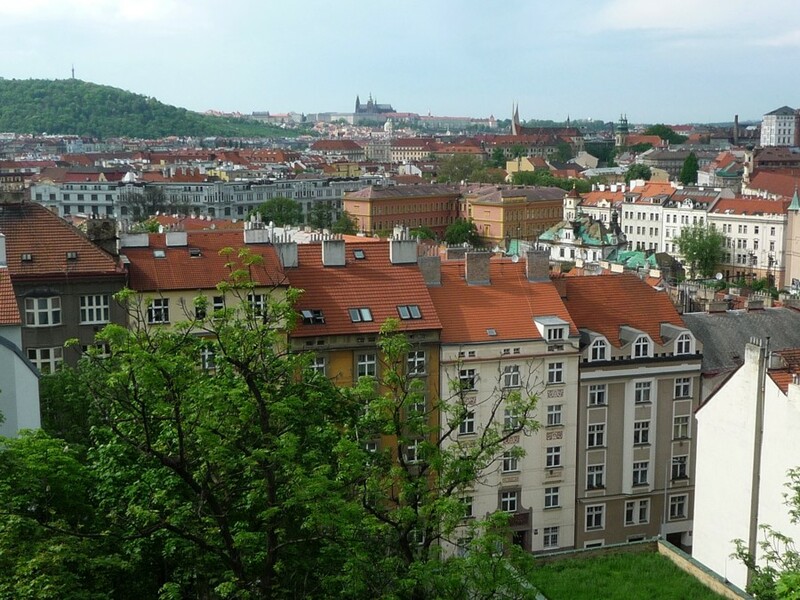 People are puzzled how a house can stand at the same time in Prague 4 and Prague 12. The list below should help you to make some sense out of this situation. The main structure off the Capital City consists of "districts" (mestske obvody). "Administrative parts" (spravni obvody) are lower in the hierarchy than the districts. 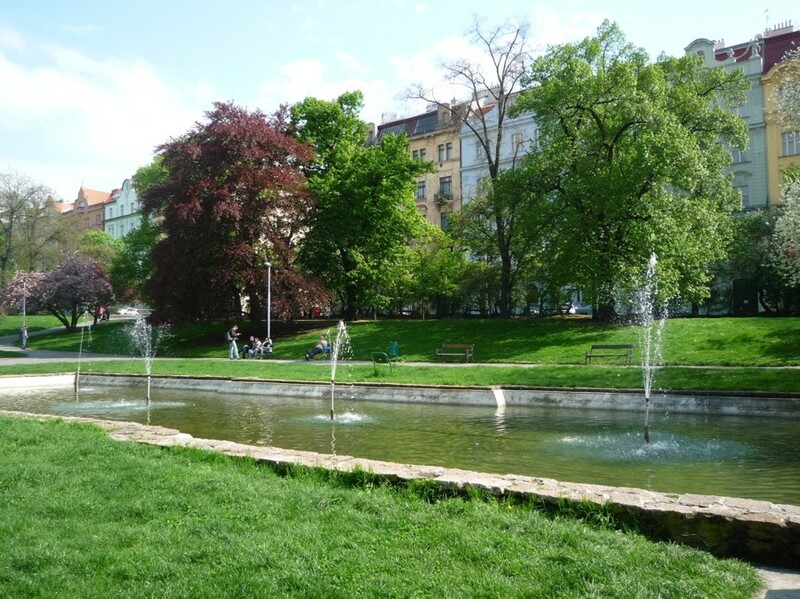 For example the district of Prague 4 encompasses also parts Prague 11 and Prague 12. The district of Prague 5 includes administrative parts Prague 13 and Prague 16. The administrative parts have only some powers, not all like the districts. The Districts and administrative parts cosist of quarters. The quarters do not have any powers, these are just historical names that are used by the Land Register (Cadaster Office) when the right of ownership to the real estate is registered. So in Prague there are 10 districts that include 22 administrative parts and these in their turn include 110 quarters. District Prague 1 It consists of the following quarters: Josefov, Staré Město and from parts of quarters Holešovice, Hradčany, Malá Strana, Nové Město and Vinohrady. District Prague 2 It consists of Vyšehrad and parts of quarters Nové Město, Nusle and Vinohrady. District Prague 3 It consists of quarters Žižkov, Malešice, Strašnice, Vinohrady, Vysočany. 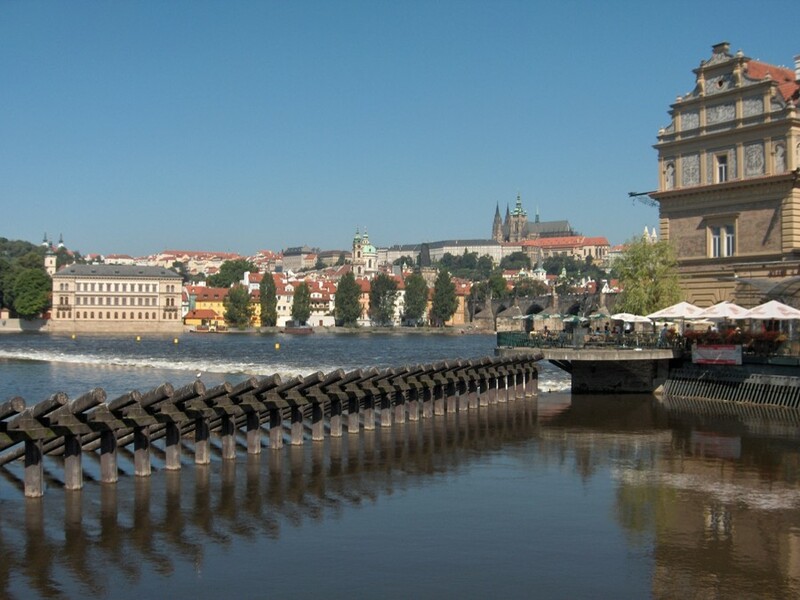 District Prague 4 It consists of administrative parts Prague 4, Prague 11 and Prague 12. In the district there are following quarters: Braník, Háje, Hodkovičky, Chodov, Cholupice, Kamýk, Komořany, Krč, Kunratice, Lhotka, Libuš, Modřany, Písnice, Podolí, Šeberov, Točná, Újezd u Průhonic. The district also includes parts of quarters Michle, Nusle, Vinohrady, Záběhlice. District Prague 5 It consists of administrative parts Prague 5, Prague 13 and Prague 16. 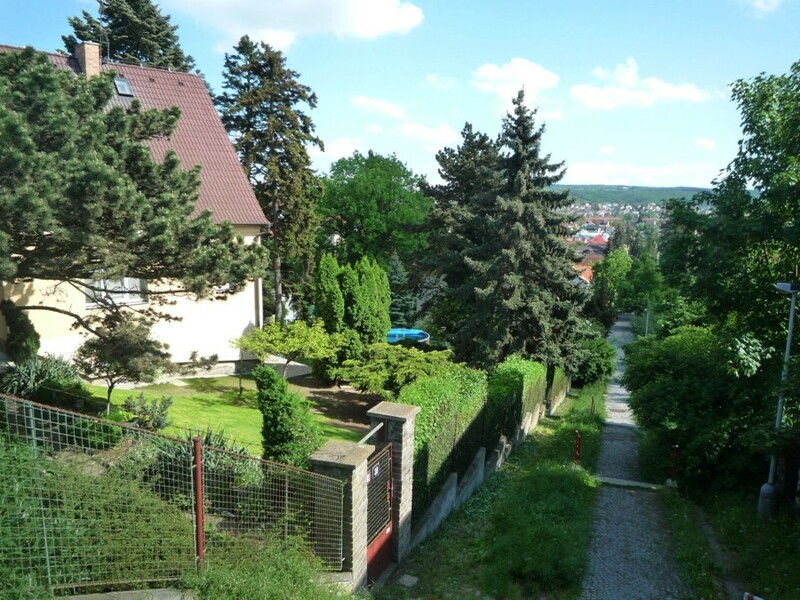 In the district there are the following quarters: Hlubočepy, Holyně, Jinonice, Košíře, Lahovice, Lipence, Lochkov, Malá Chuchle, Radlice, Radotín, Řeporyje, Slivenec, Sobín, Stodůlky, Třebonice, Velká Chuchle, Zadní Kopanina, Zbraslav and Zličín. 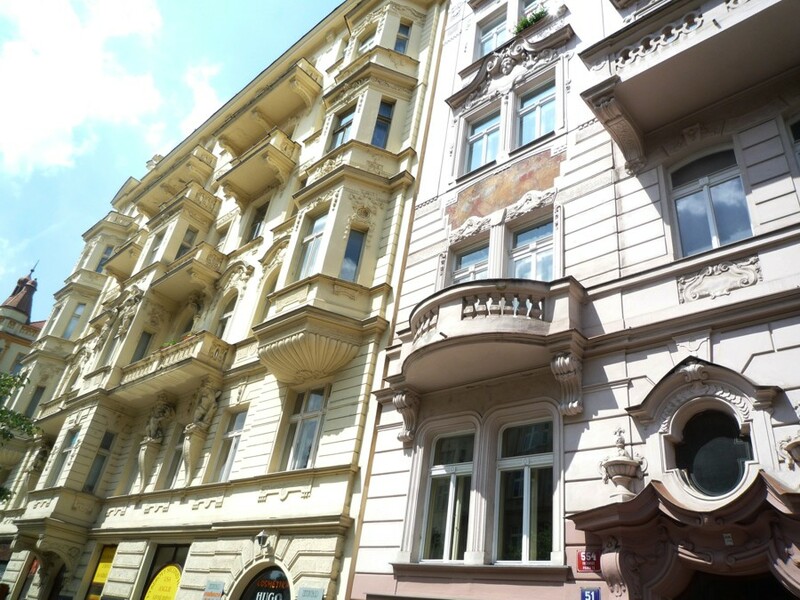 The district also includes parts of historical quarters of Mala Strana, Motol and Smíchov. District Prague 6 It consists of administrative parts Prague 6 and Prague 17. 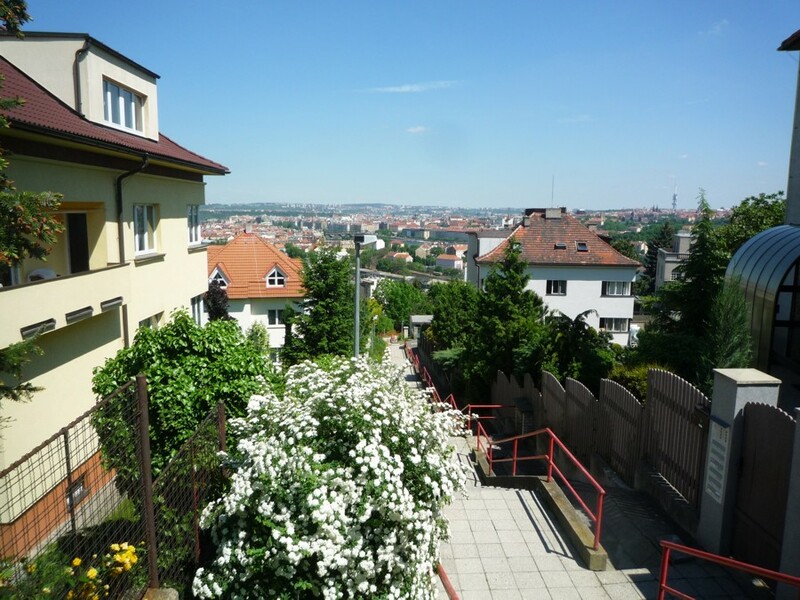 In the district there are following quarters: Břevnov, Dejvice, Liboc, Lysolaje, Nebušice, Přední Kopanina, Řepy, Ruzyně, Sedlec, Střešovice, Suchdol, Veleslavín and Vokovice. District Prague 7 There are the following quarters: Bubeneč, Holešovice, Libeň, Troja. District Prague 8 It cosists of the quarters Bohnice, Březiněves, Čimice, Dolní Chabry, Ďáblice, Karlín and Kobylisy. It also includes parts of historical quarters of Libeň, Nové Město, Střížkov, Troja and Žižkov. 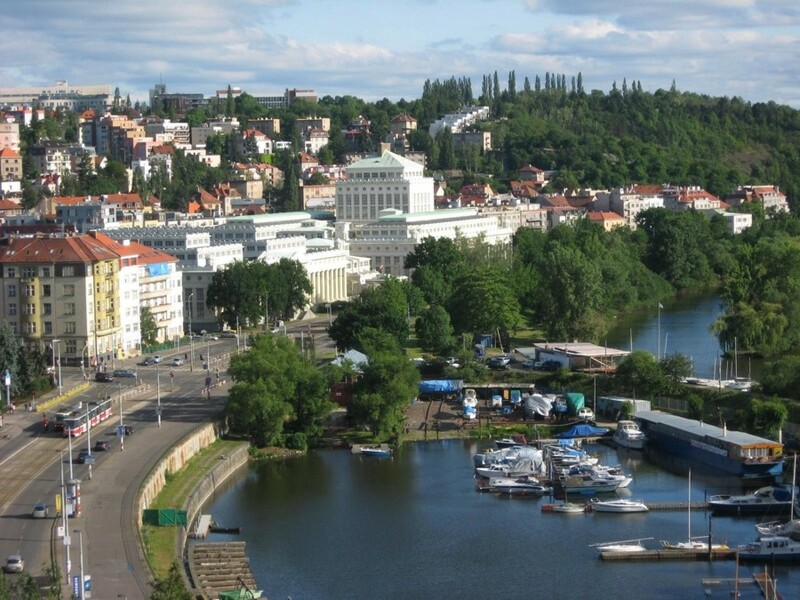 District Prague 9 It consists of the administrative parts of Prague 9, Prague 14, Prague 18, Prague 19, Prague 20 and Prague 21. 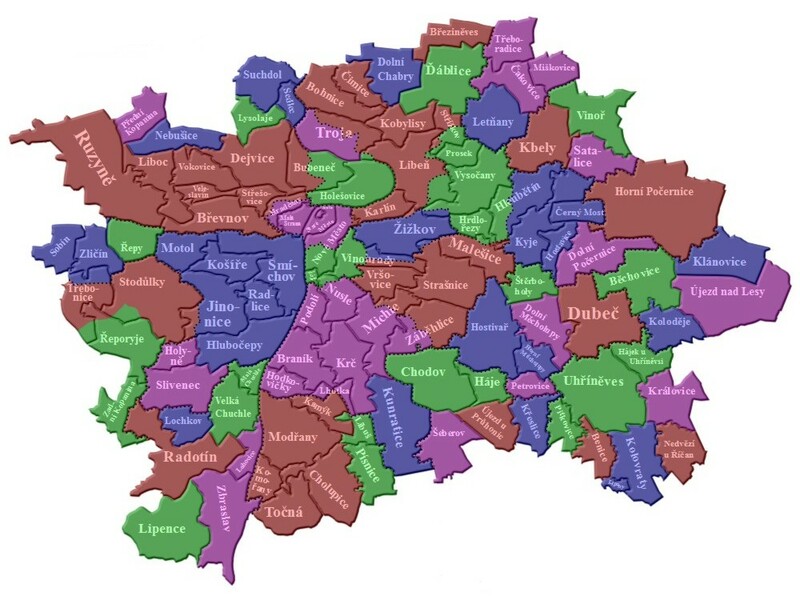 In the district there are the following quarters: Běchovice, Čakovice, Černý Most, Dolní Počernice, Horní Počernice, Hostavice, Kbely, Klánovice, Koloděje, Kyje, Letňany, Miškovice, Prosek, Stalice, Třeboradice, Újezd nad Lesy, Vinoř. It also includes parts of the historical quarters of Hloubětín, Hrdlořezy, Libeň, Malešice, Střížkov, Vysočany. 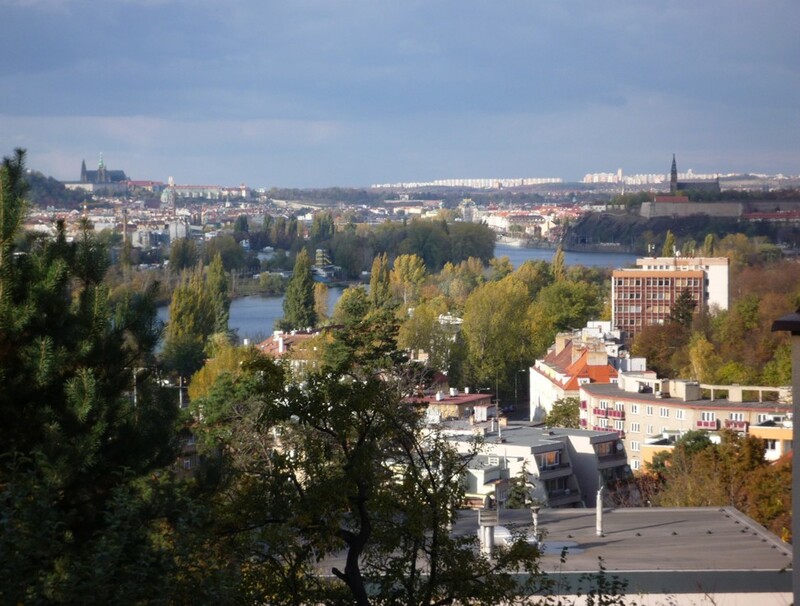 District Prague 10 It consists of administrative parts Prague 10, Prague 15 and Prague 22. There are the following quarters: Benice, Dolní Měcholupy, Dubeč, Hájek, Horní Měcholupy, Hostivař, Kolovraty, Královice, Křeslice, Lipany, Nedvězí, Petrovice, Pitkovice, Štěrboholy, Uhříněves and Vršovice. It also includes parts of historical quarters of Hloubětín, Hrdlořezy, Malešice, Michle, Strašnice, Vihohrady and Záběhlice.